What Sound Does a Kiwi Make? 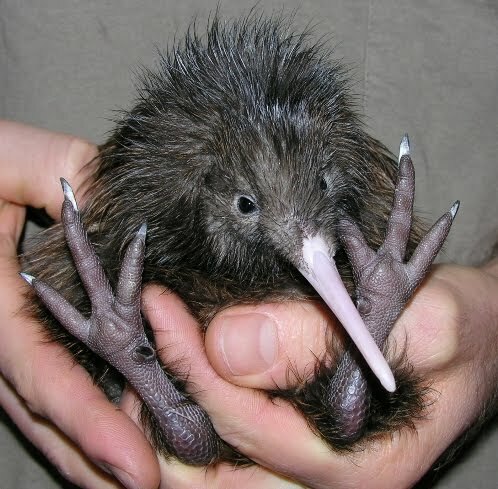 How many toes does a Kiwi have? kiwi have nostrils in their beak? Which of these is a species of kiwi? 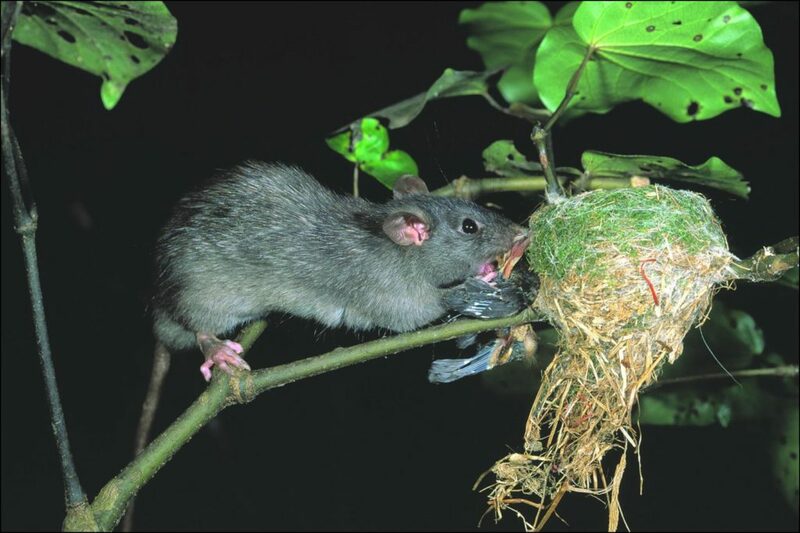 What do kiwi live in?